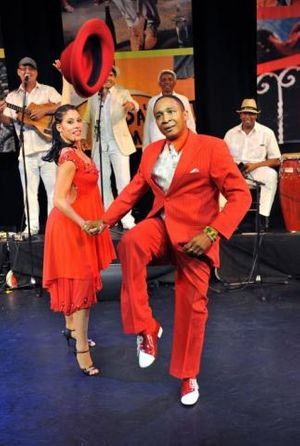 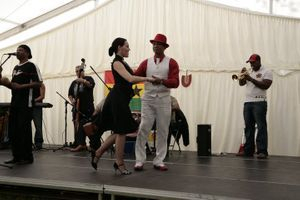 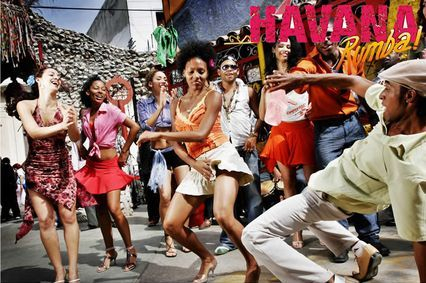 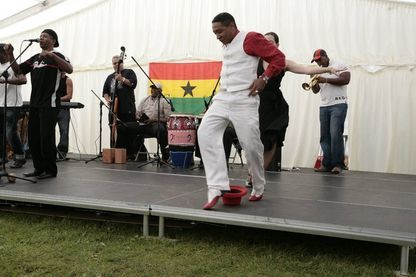 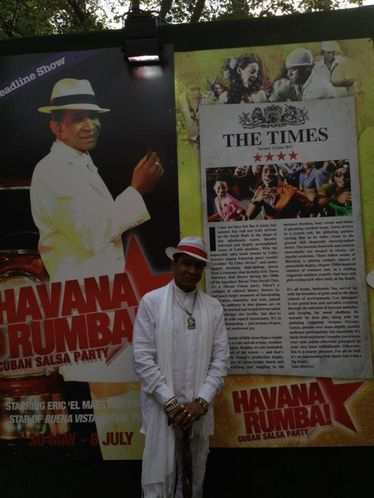 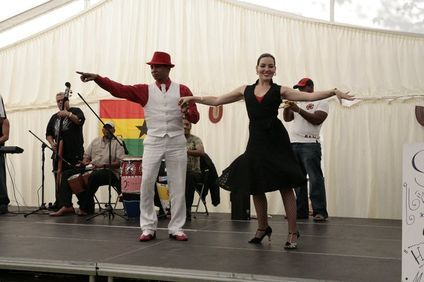 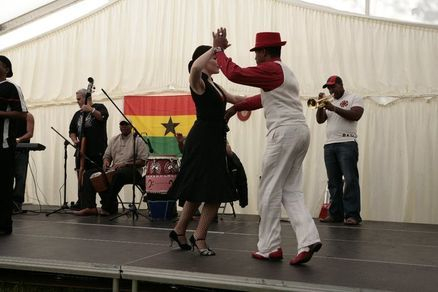 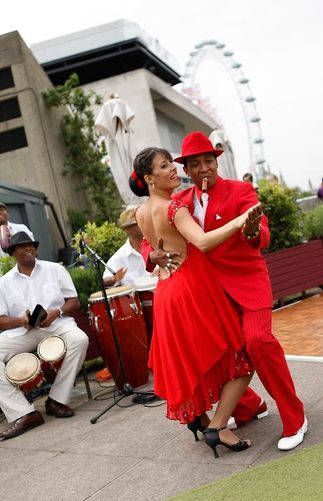 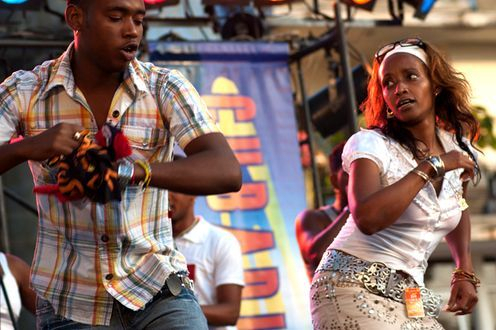 With dance and music Havana Rumba celebrate the past and present of Rumba, from the roots in the African fertility dance which was once danced by slaves to the Rumba finding it's way to the shipyards of Havana and Matanza to today's Rum-filled Rumba nights in Havana's streets. 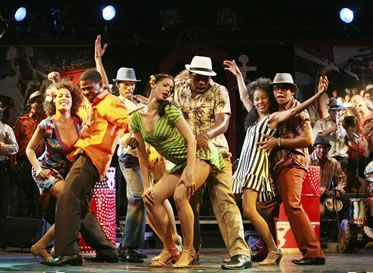 The young dancers- Cuba's new generation - showcase their skills, with power & precision, modern Salsa and Rumba Rythms are put on the spot light. 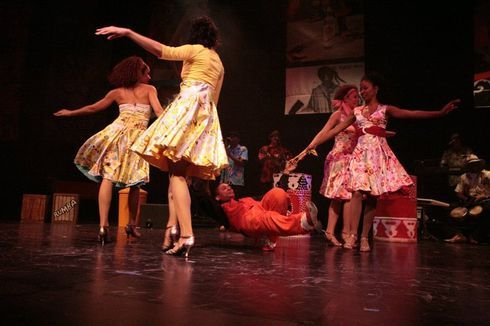 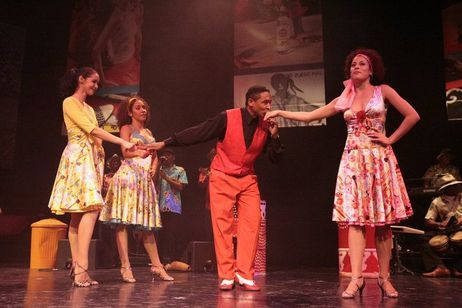 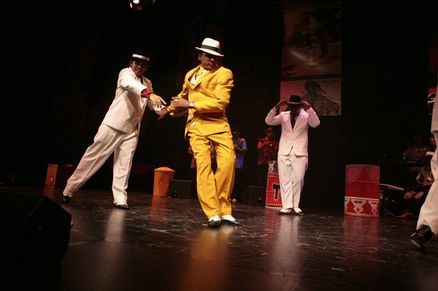 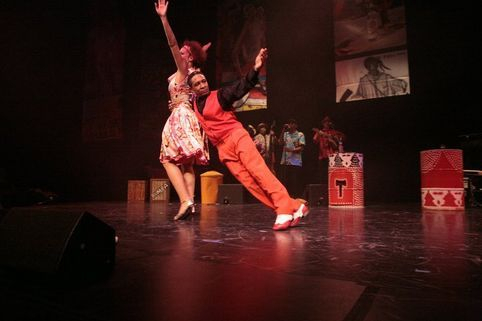 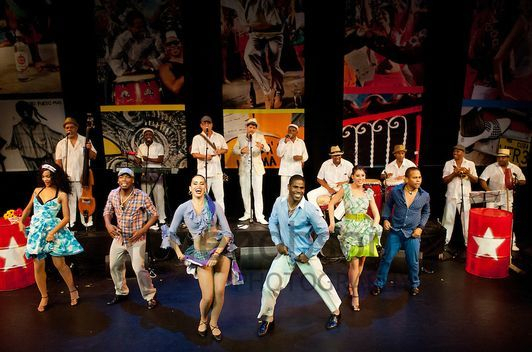 The new generation of performers from Cuba absolutely celebrates today's Cuban street life and infects the audience with a high spirited cheerfulness. 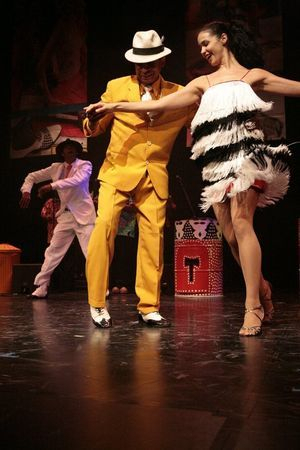 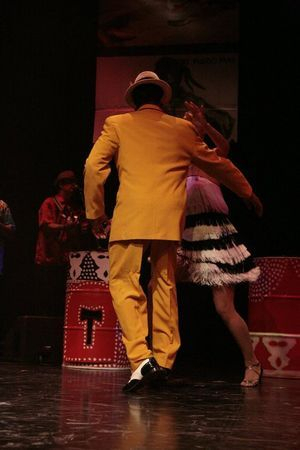 Dancing alongside the core cast is Eric Turro Martinez "El Maestro"
He performed a small number of duets with one of the female dancers. 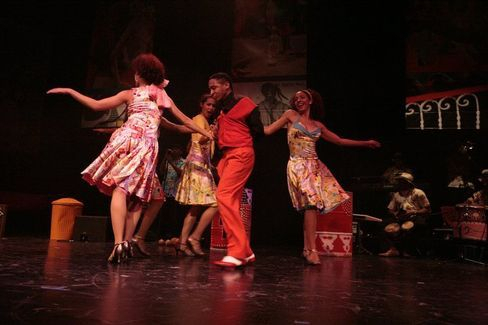 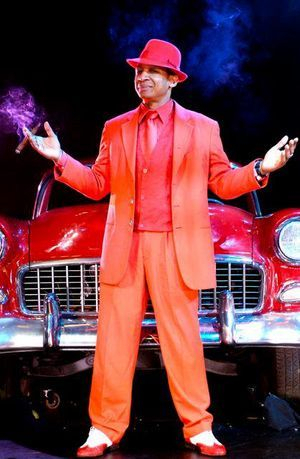 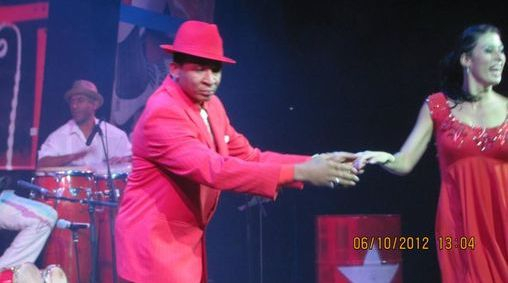 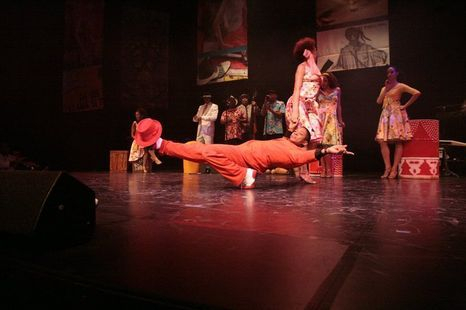 Most memorable was his number with all three female dancers, which showed great strength, flexibility and balance that demonstrated why he is known as one of Cuban’s greatest dancers. 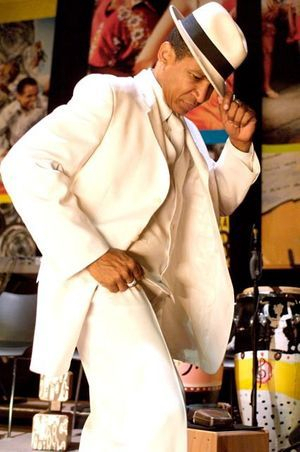 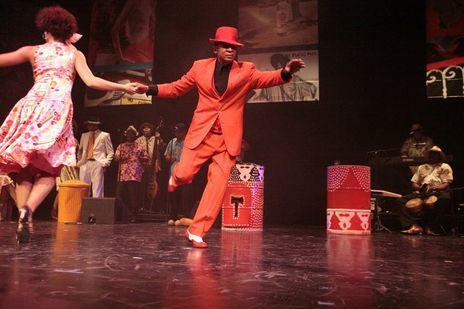 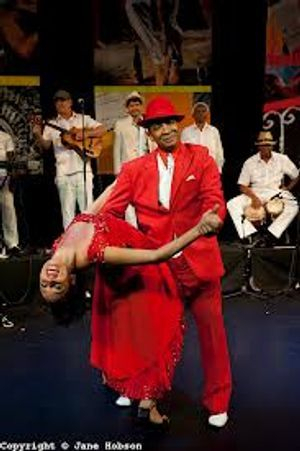 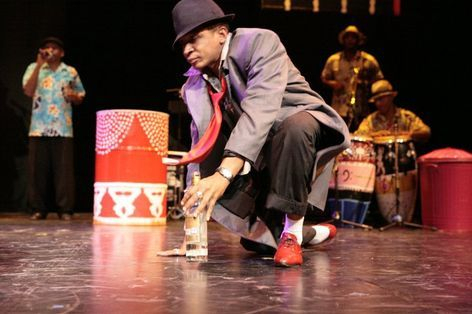 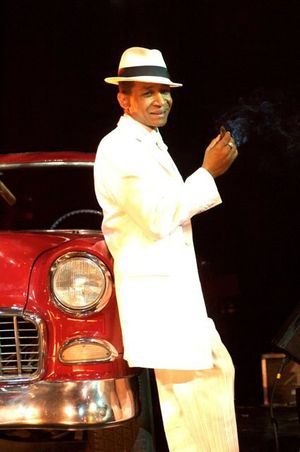 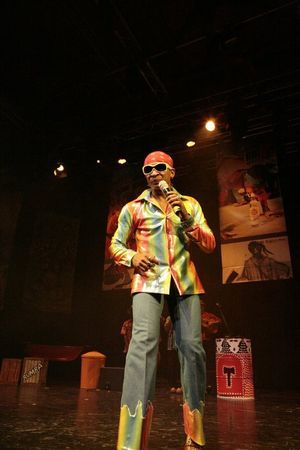 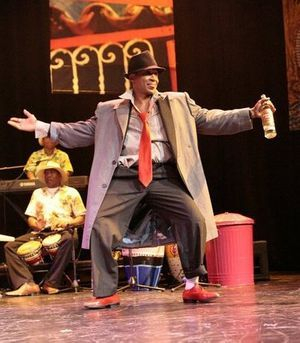 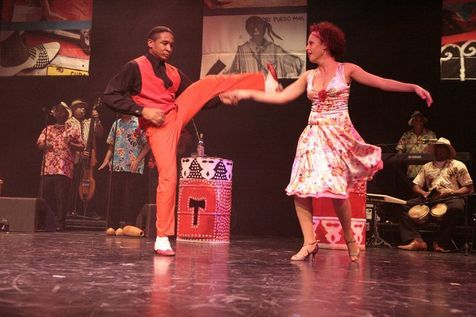 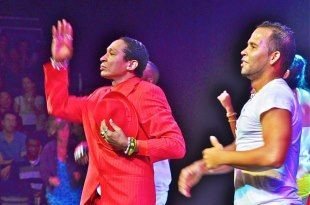 Eric Turro Martinez lead dancer during the 1990’s of the legendary Buena Vista Social Club. 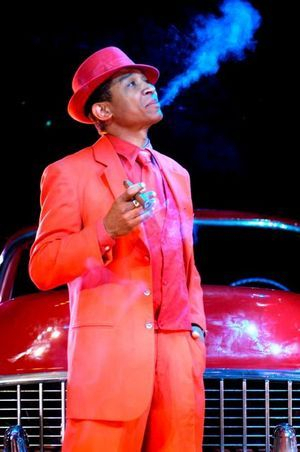 Turro arrives in a scarlet suit, his glittering partner circling him as he slides closer to the ground with eloquently choreographed desire. 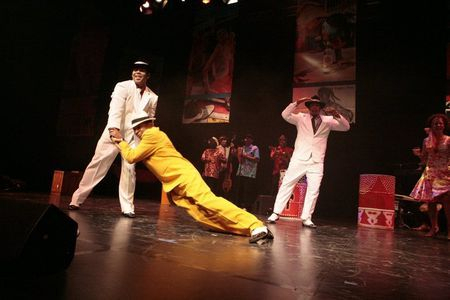 The intricate footwork and sinuous muscularity are steeped in sweaty, yet playful eroticism. 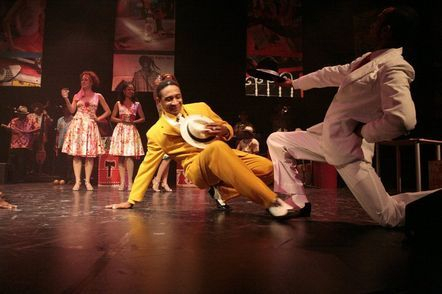 There follow scenes of flirtation a spitting catfight dances peacockish display, elegant 1950s-inspired routines of romance.